1. Lawrence Balter quote about discipline. 2. Czech wisdom about laws. 3. A. Lawrence Lowell quote about neighbors. 4. Malawian wisdom quote about leadership. 5. Stanislaw Lec quote about joy. 7. D.H. Lawrence quote about body. "Law is mind without reason. " 9. Cullen Hightower quote about laws. 10. Hungarian wisdom about law. 11. Jewish wisdom about law. 12. Stanislaw Jerzy Lec quote about age. 13. 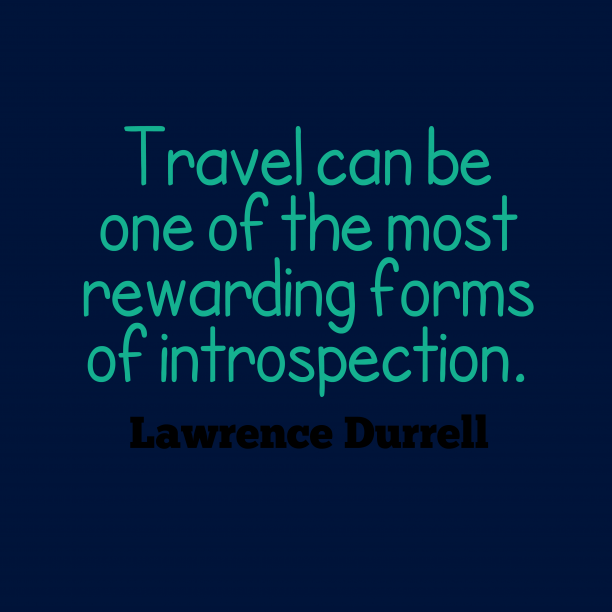 Lawrence Durrell quote about travel. 14. Latin wisdom about laws. 15. Benjamin Franklin quote about laws. 16. Spanish wisdom about laws. 17. Stanislaw Lec quotes about age. 18. 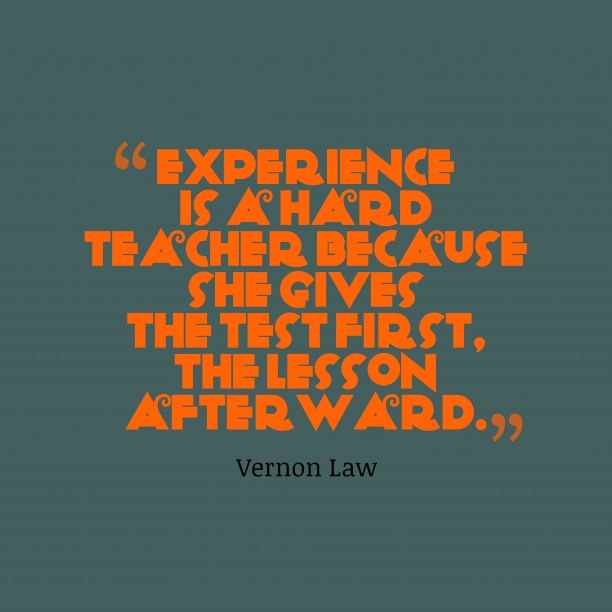 Vernon Law quote about experience.